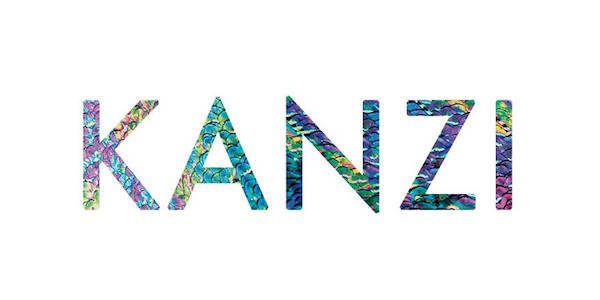 Straight out of Brigthon, indie electro four piece Kanzi released their self-title debut EP last January via Paris-based label Animal Records (also home to Bloum and Backbone). Citing Radiohead as their first influence, the boys create almost meditative landscapes based on spacious synths, tropical electro beats and singer Peter Myson’s falsetto vocals set against a backdrop of drum machines. Having already shared stage with the likes of Emancipator and Simian Ghost, the band recently announced they would be playing Brighton’s The Great Escape in May. Meanwhile, they are working on a bunch of new tunes, that they say are more mature and finely honed than their first tracks. Look out for new material before long!